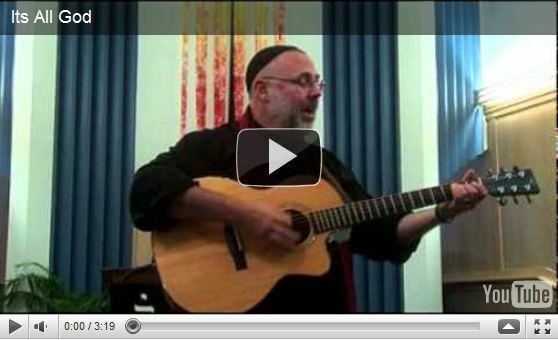 Today’s Goodness: Our friend Rabbi Rami is a wise and funny man. He is a respected spiritual teacher, speaker and writer who has authored fourteen books including our favorite, “The Sacred Art of Lovingkindness: Preparing to Practice”. 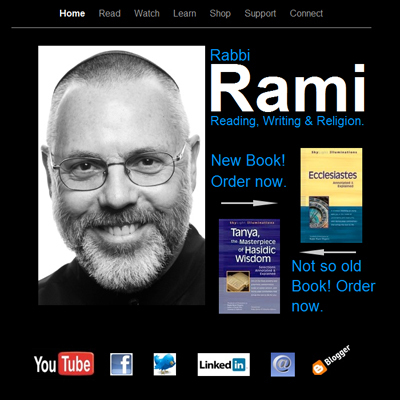 Rabbi Rami also writes a sharp witted blog where he shares his perspective of all things spiritual and religious. Meet our friend Rabbi Rami. Organized religion is sane and not silly when read as myth and poetry rather than science and law. Religion speaks nonsense when taken literally, but reveals some of the deepest truths of humankind when understood mythically, poetically, and even allegorically—that is when it is read with an active and creative imagination.